Xpresso Coffee with Lingzhi is dark, flavourful and distinctive. For this irresistible beverage, only specially selected Lingzhi and the finest Arabica coffee beans are selected, blended and concentrated to perfection. Perfect for keeping you in tip-top alertness, this roast surprises with a typical espresso taste that is sure to be enjoyed by coffee connoisseurs around the world. 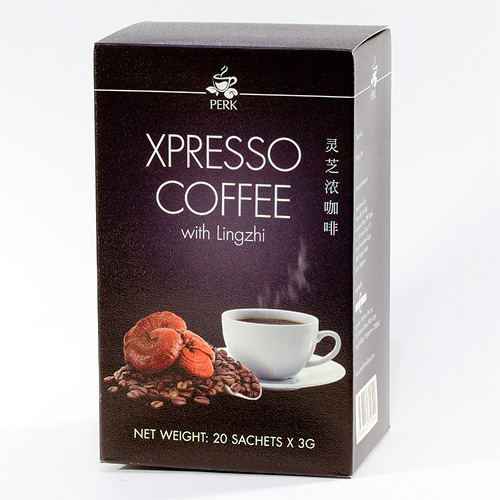 We are giving away 5 Boxes of Scientific Tradition Xpresso Coffee with Lingzhi.